Westake Vineyards is a small, family operated business committed to producing quality wines from their vineyards in the renowned northern sub-regions of Koonunga and Moppa in the Barossa Valley. Their aim is to highlight the soils and seasons in which these vines grow and to celebrate their differences, ensuring that each vintage will have its own story to tell. By combining Darren's colourful convict past and Suz's traditional Barossa heritage they look forward to creating their own unique story. 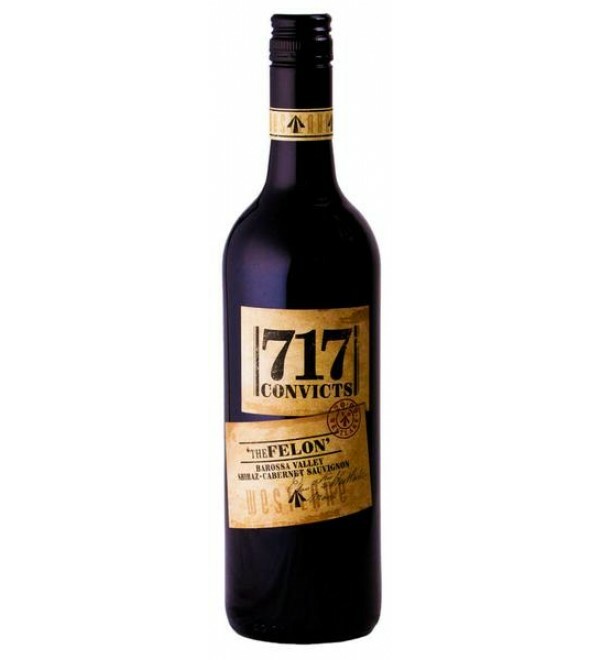 The "717 Convicts" label represents the 717 convicts that survived the journey to New Holland in 1788 as part of the first fleet. Edward Westlake was one of those convicts and his signature adorns the front label.